Have you ever wondered how to correctly perform an exercise, just what a personal trainer could do for you, or wanted to ask a nutritionist for advice? Now you can! Partners in Health is a group of professionals in fields my clients find valuable—resources for either those one-time questions, or trusted members of the wellness community clients may want to work with long term. Wellness professionals ready to assist you as you “Kick It Up”! Lisa is a fitness enthusiast first and aims to set an example to those around her. She’s been in the industry for over 20 years. 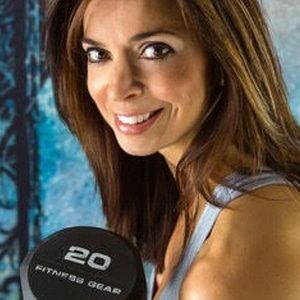 Lisa started her fitness career in Massachusetts and Rhode Island working for various health facilities including American Fitness, and Bally Total Fitness; later she moved to Illinois and worked as a trainer for Tennis Clubs of America. After having two children, Lisa decided to start her own Personal Training studio focusing on Functional Training and Strength Training, but incorporating all facets of physical health with her clients. Lisa’a approach to Total Wellness is to incorporate personal fitness and nutrition into your daily routine to obtain optimum results and a healthy lifestyle that is doable. “Breaking the habits that are sabotaging your efforts and creating healthy new habits is what will lead you to obtaining the goals you aim to achieve, and feeling energetic.” Lisa is certified by The National Academy of Sports Medicine. Her studio is located at 1148 Rose Road in Lake Zurich, Illinois. My Chiropractic career began in 2001 after receiving my Doctorate of Chiropractic from National University of Health Science in Lombard, Illinois. I was attracted to the Chiropractic Medicine philosophy that the human body has the potential to heal itself given the right environment. I was also drawn to the conservative alternatives that Chiropractic Medicine offered rather than those found in traditional medicine and surgery. Since becoming a Chiropractic Physician, I have founded three Chiropractic offices; the first two were in Chicago. These practices had a strong focus on physical rehabilitation and clinical nutrition. Most of my patients suffered from pain and dis-ease. As my personal goals and professional passions developed, so did my focus to help patients. It became clear to me that I could provide others the opportunity to empower themselves through choice; the choice to adopt a healthy lifestyle which will prevent ill-health and promote graceful aging. I subscribe to the belief that the body will respond to the thoughts we choose to think; the foods we choose to eat; and the way we choose to move, or not to move. Today I am practicing in Southwest Michigan. My practice is thriving with patients who choose Chiropractic care to help maintain their optimal health and vitality. 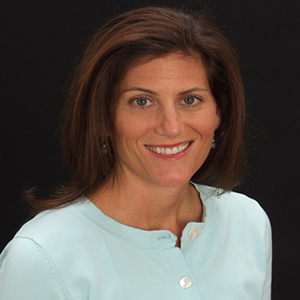 Margaret is a Registered Dietitian, Licensed Dietitian Nutritionist in Illinois. She earned her Bachelors of Science degree and completed her dietetic internship at Iowa State University. After achieving her credentials, Margaret started working in long term/short term rehab facilities and has been in the field for 5 years. Patient education and hearing the residents’ life stories are Margaret’s favorite aspects of her job. Margaret also managed a nutrition booth at the Naperville Public Library wellness fair for two years. Additionally, while living in Sydney, she developed and taught basic nutrition classes for disadvantaged adults at Mission Australia. Margaret believes that moderation and simplicity are key to living a healthy life. 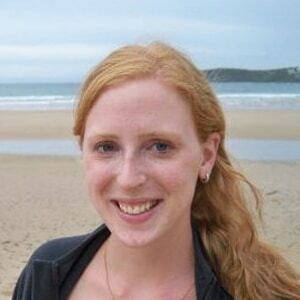 Currently, Margaret is teaching English as a second language in Japan. She hopes during this time to learn more about Japanese cuisine and nutrition, and improve her cooking skills. Margaret plans to maintain her certification in the US through continuing education courses. If you would like to contact Margaret, email her at [email protected]. Focused on treating the complete body, mind and spirit, Susan Short began meditating fifteen years ago. With daily practice, the benefits of her practice continue to deepen and expand. Having experienced the positive effects firsthand, and having trained in the use and benefits of meditation, Susan believes the success of counseling, and ultimately life fulfillment, can be enhanced significantly when breath awareness, meditation, and mindfulness are part of the treatment. 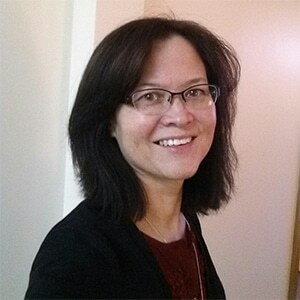 Susan has a Master’s Degree in Counseling Psychology from Northwestern University, and has completed a year-long deep study in Meditation Teacher Training. She continues to study at Touching Earth Mindfulness Center in Evanston. 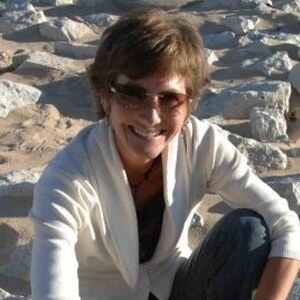 Susan works with individuals and groups in the Chicagoland area.